Halo fans: Are you ready for a full dose of the feels? 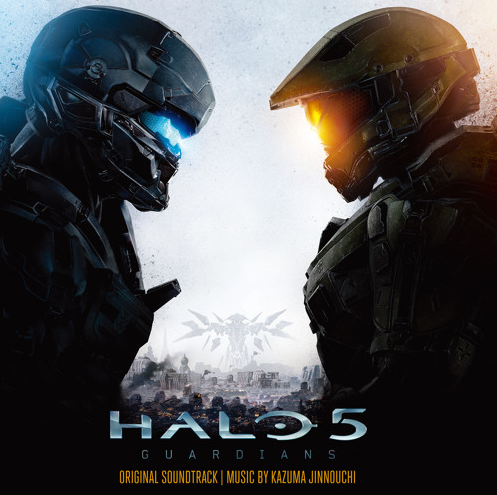 343 Industries has made available the entire 39 track soundtrack from Halo 5: Guardians (written by Kazuma Jinnouchi) available to listen to on SoundCloud, leading off with Track 01: Halo Canticles. And we all know what that is.